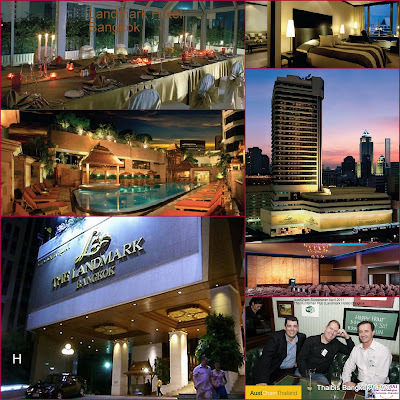 5 star > Business executives who demand higher levels of service invariably choose to stay at The Landmark Club, an exclusive area of the hotel offering all kinds of facilities, including a private lounge and boardroom. With nine international restaurants and a British-style pub to choose from, The Landmark has dining venues to suit all moods and palates. The opportunities for leisure time are extensive too, ranging from Asia's largest hotel-based fitness centre, plus a luxurious spa, swimming pool and squash court.